Below are the trusted team that makes it happen. Chief M. A Olorunfemi is a seasoned technocrat, a role model and reference point for integrity in business and leadership in Nigeria. He is a graduate of University of Ibadan and holds a Masters degree from the London School of Economics. He was a former Group Executive Director in The Nigerian National Petroleum Corporation (NNPC) and was in charge of National Petroleum Investment Management Services (NAPIMS) the arm that is responsible for overseeing the Nigerian Upstream Sector. Bayo Bakare is a certified sales and international trade logistics professional with over 19years post-qualification experience in logistics and financial service sectors having experience that cuts across corporate, commercial and retail space. He is currently a partner with Trotus Limited - a Project management and Infrastructure support firm that provides specialised services to corporate organisations in the manufacturing and commercial real estate sectors. Before joining Trotus Limited, he had a cumulative working experience of over 16years in the banking industry where he left in 2016 as a Senior Manager with Standard Chartered Bank Of Nigeria Limited in the Local Corporate Space with oversight for business portfolio in Ota and Ogun State. Bayo has a background in Profit Center Operations / Business Development / Startups / Commodity trading / International trade logistics / Product and brand management / Strategy formulation / Implementation and Delivery with “Ever Learning” attitude to work in a multicultural environment. He holds his academic qualifications in Risk Management, Business Administration at masters’ level from University of Lagos and University of Ilorin respectively while his first degree was in Agriculture from University of Ibadan. He is an Associate Member of National Institute of Marketing of Nigeria (NIMN) and a Certified International trade logistics Specialist of International Import-Export Institute (IIEI). A seasoned Sales professional whose unique strength is his ability to conceptualize the sales and marketing function within the overall context of the entire business. 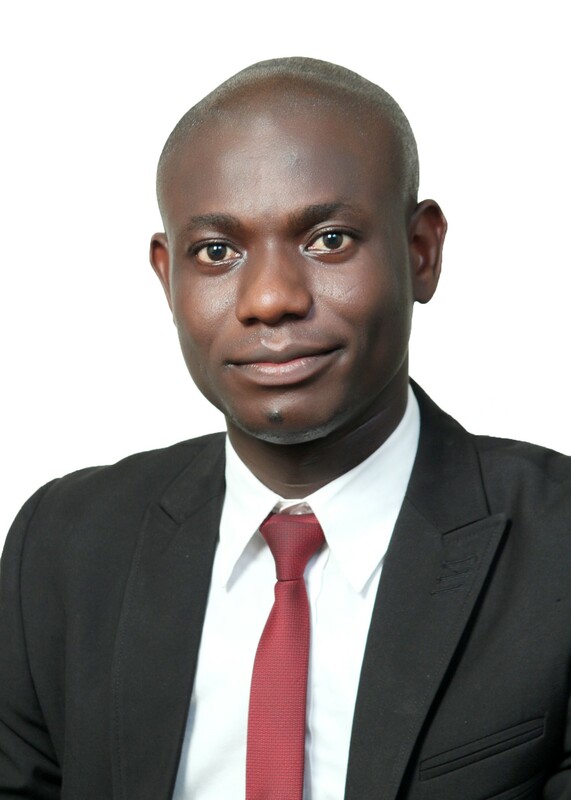 Endowed with a highly analytical mind, he holds a Bachelor of Science in Engineering and Masters in Managerial Psychology degrees, both from the University of Ibadan. Ayo Ajayi graduated from University of Ibadan with a bachelor’s degree in Social science later obtained masters degree in Information Science from the same University. He worked with CSS Limited as the Business Development Manager from where he joined Zenith Bank Plc. At CSS he spear-headed the first eCommerce platform in in Nigeria in partnership with Linkserve and some local banks. 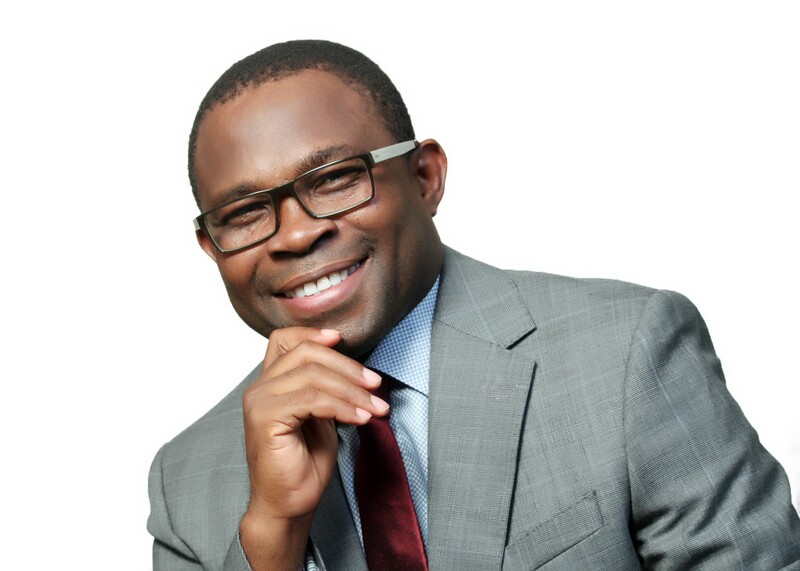 He was a key member of the team that spearheaded several value-added e-business products at Zenith Bank Nigeria. Among other achievements, he was involved in several landmark transactions such as the $2.1bn syndication for Obajana Cement. He also led the development of key distributorship products for major manufacturers like the Dangote Group, British American Tobacco, and Flour Mills of Nigeria at both Zenith and FCMB. 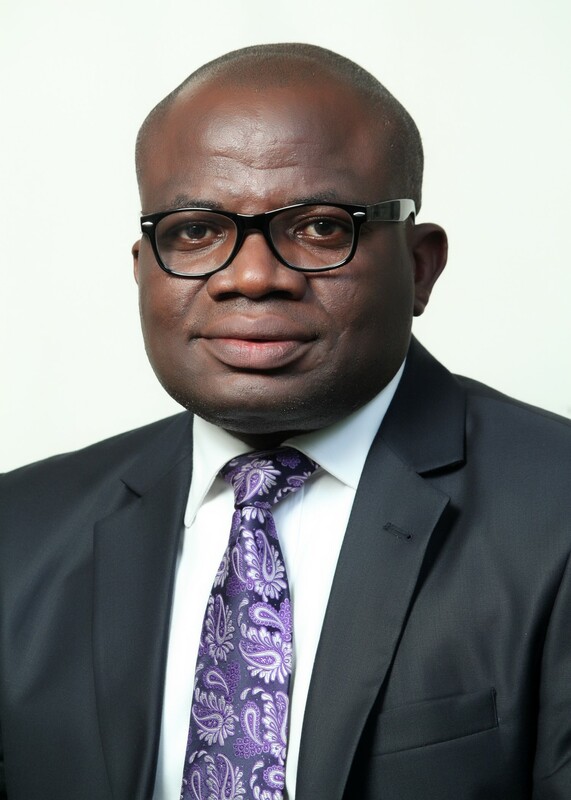 He attained the position of Assistant Vice President at First City Monument Bank (FCMB) Plc prior to attending the prestigious Aston Business School, Birmingham, UK, where he earned a Masters in Business Administration (MBA), specializing in Strategic Management. One of Ayo's key skills is Relationship/Sales Management. He is good at providing dedicated personalised service that is tailored around each client's needs, goals and objectives. As a banker, he made day to day banking simple, fair and personal for all the clients on his portfolio, with a can do attitude to problem solving. Besides his role as a trainer, a coach and a business consultant, Ayo is also a head-hunter. He is passionate about his clients' career growth and fulfilment. His background makes him to be knowledgeable about people, skills, personalities and character traits that may be required for different job roles. Ayo is widely travelled and has attended courses and conferences locally & internationally in Britain, France and parts of Africa. He is a member of Association of Masters in Business Administration (AMBA), International Business Consulting (IBC) Chattered Management Institute (CMI) and Rotary International. He is a young social entrepreneur and a co-founder. 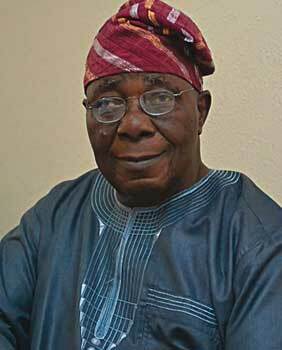 He holds a Bachelor degree in Agricultural economics from Obafemi Awolowo University Ile-ife Osun state Nigeria. He recently occupies the role of a project assistant with National Association for organic Agriculture Practitioners in Nigeria to conduct a research on the opportunities for ecological organic Agriculture in Nigeria. He is a member of the National Association of Organic Agriculture Practitioners of Nigeria. (NOAN). 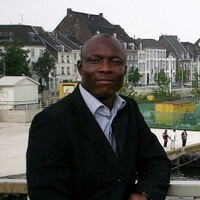 He is currently an Advisor for Elsevier B.V—Netherlands for graduate research training in Nigeria institutions. He is vast in climate change and blended financing for social development projects. Highlights of our skills sets.